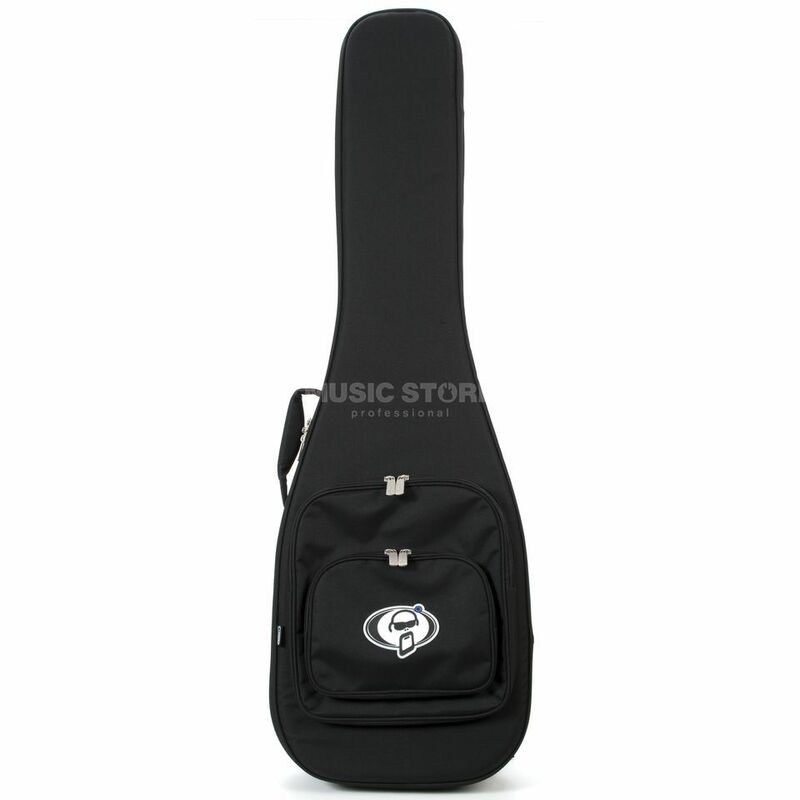 The Protection Racket 7051 Classic Bass Guitar Gig Bag offers both a lightweight transport option as well as maximum protection for any electric bass. Constructed from Racketex, a high abrasion resistant 600 denier polyester, it won’t fade, crack or shrink. The 7051 is also 100% water-proof and offers high stability in extreme climatic conditions. Very good and strong case.Very high quality Like a hard case in a light weight version.Ecxellent choice for basses.It has lot of space inside too.it can fit 2 basses.Its better in reality than it looks in fotos.